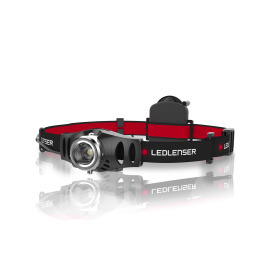 Up to 5m long, easy to split. 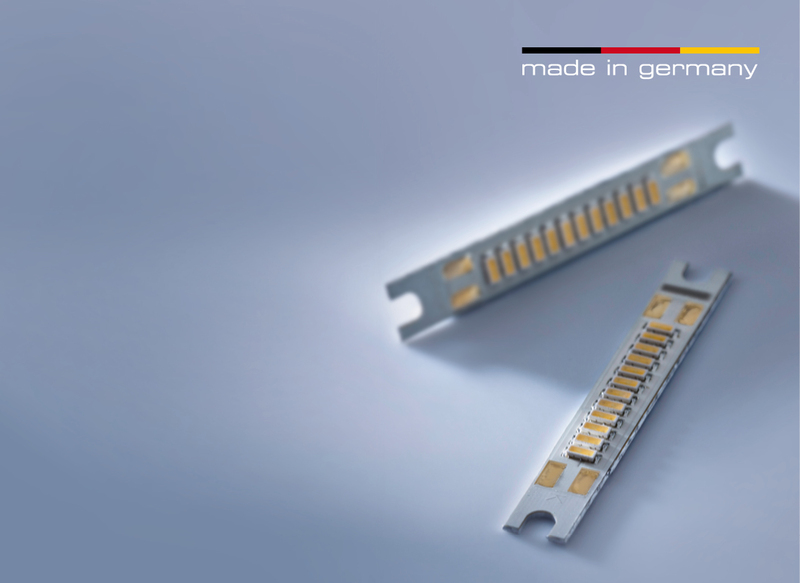 Discover the variety of our LED strips, modules and flex strips, almost all of which are manufactured in our own state-of-the-art production line in Germany and fitted with long-life, high-performance LEDs from market-leading manufacturers such as Nichia, Osram or Cree. 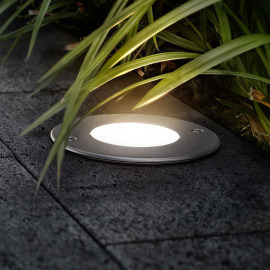 We give you a guarantee of up to 5 years. 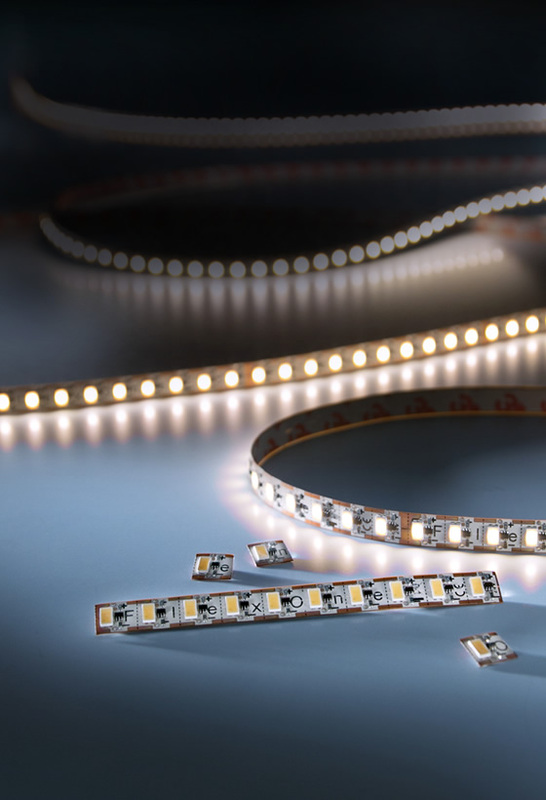 You can find a decision aid which LED strips or modules are best suited for you in our Short Guide. 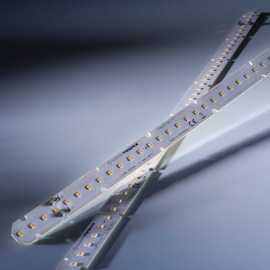 Our high-quality LED strips & modules offer you a wide range of design options in the private and business sector. 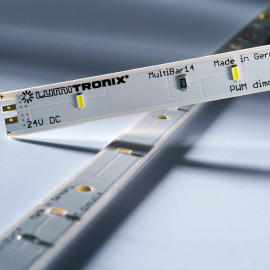 Rigid LED strips are made of aluminium or FR4 and are easier to mechanically install than flex strips. 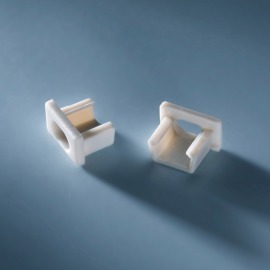 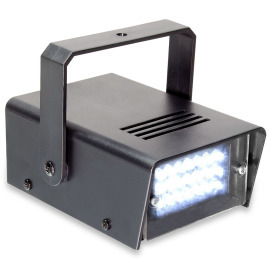 Usually rigid versions have holes that are specially designed for fixing with screws or holders. 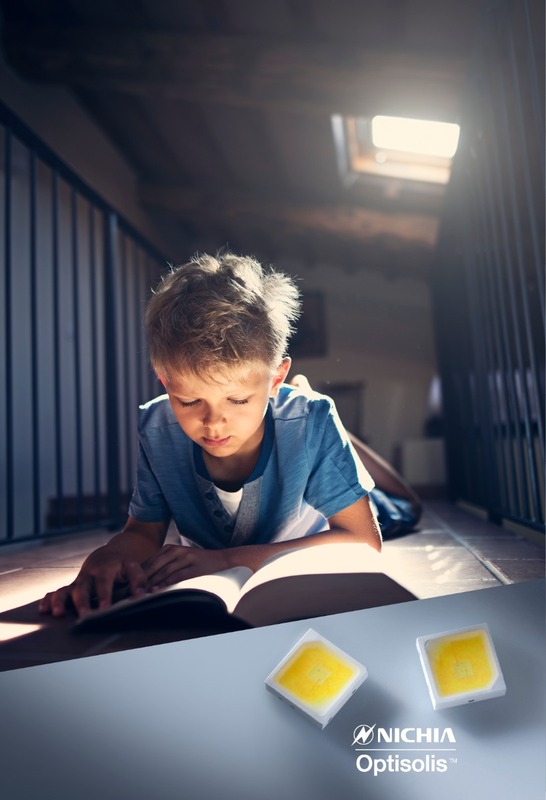 This allows a permanent installation on many types of surfaces or environments, such as wood, plaster or stone that are unfriendly to adhesives. 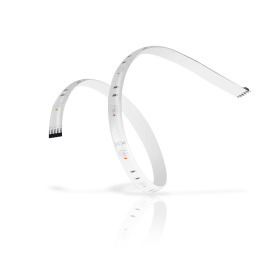 To allow permanent installation, flex strips require a surface that is well suited for the back adhesive tape, such as one made from glass or metal. 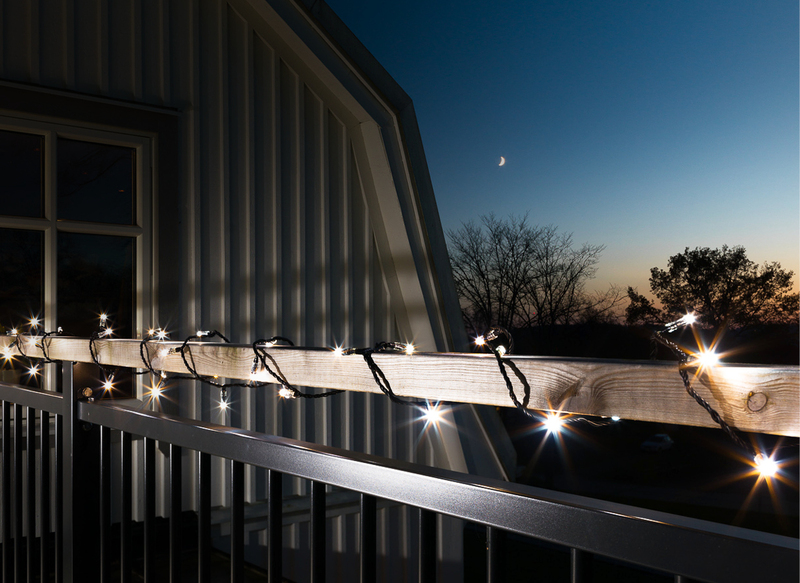 Aluminium profiles are ideal. 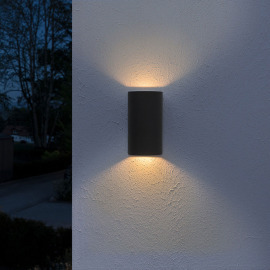 We call our products that are intended for wide-area illumination or backlighting (backlight), an "LED matrix". 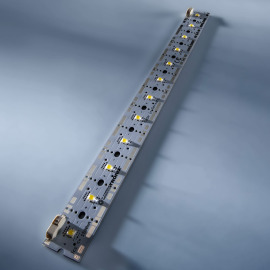 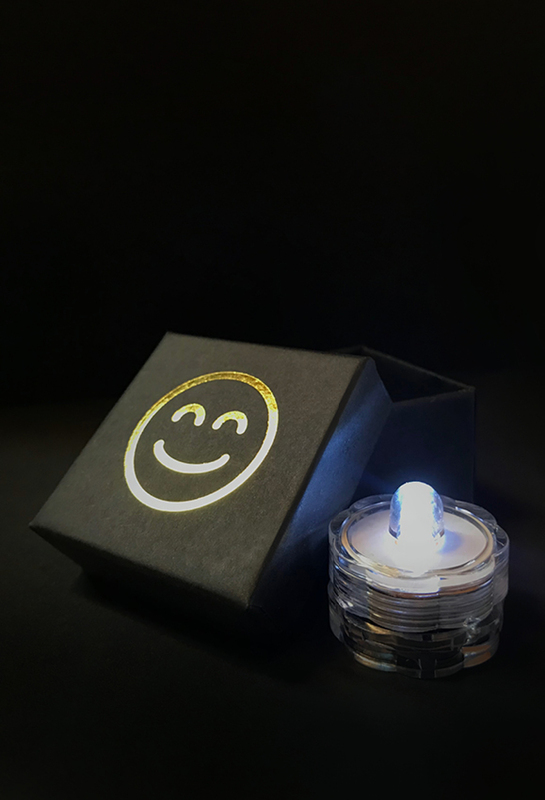 They have a uniform LED arrangement in length and width and can be extended in all directions with more modules, so that large, uniform LED fields are created. 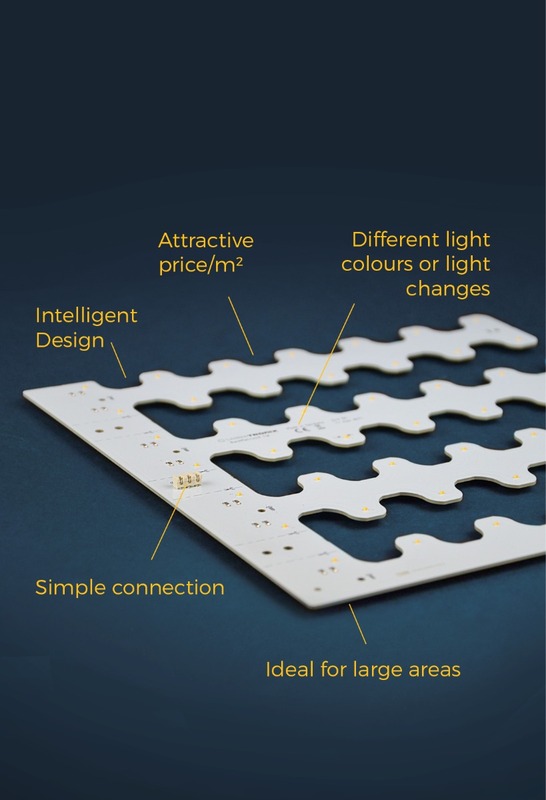 They are therefore well suited for illuminated ceilings, architecture, surface luminaires, lighting solutions and advertising signs. 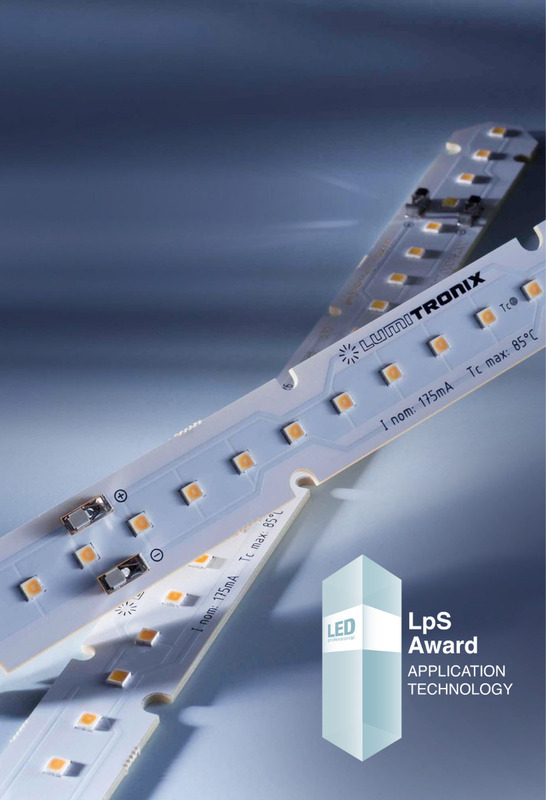 However demanding you are: With our LED systems you make a good decision. 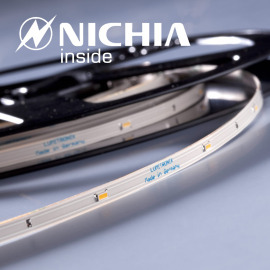 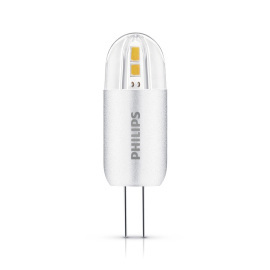 LUMITRONIX products are manufactured predominantly with efficient and long-lasting quality LEDs from Nichia, in our own production facility in Germany. 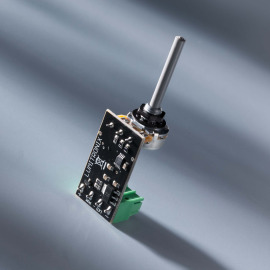 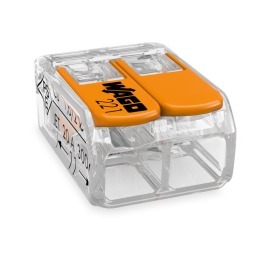 Many of our strips and modules come with a 5-year warranty. 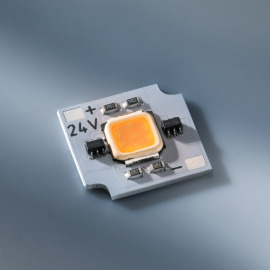 Due to their high efficiency, our LED modules generate very little heat, unlike conventional light sources, and are therefore much safer to install in the vicinity of textiles or other flammable materials. 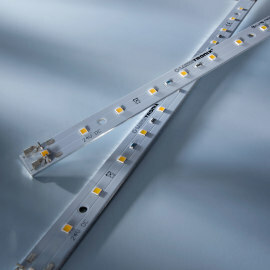 We are sure that our variety of LED Strip & Modules will inspire you. 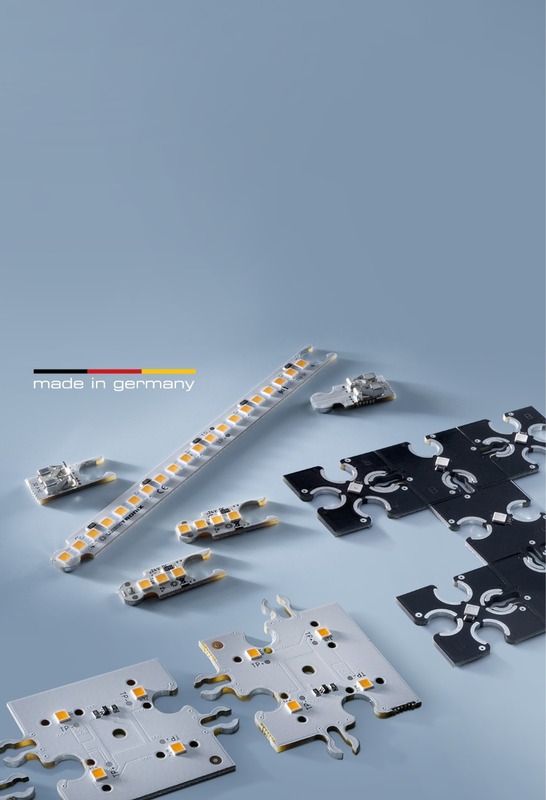 Of course you can also find everything else you need for your lighting installations in our range of LED Strip & Modules. 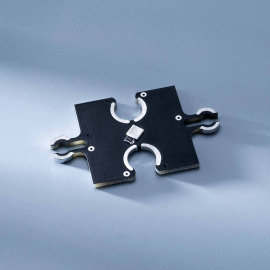 So it is best to order profiles, connecting cables and end caps at the same time.